It has come to light that in the last 5 years 300 people have died from asbestos exposure in Northern Ireland alone; more worrying is that experts expect these asbestos related deaths to rise further in the coming years. 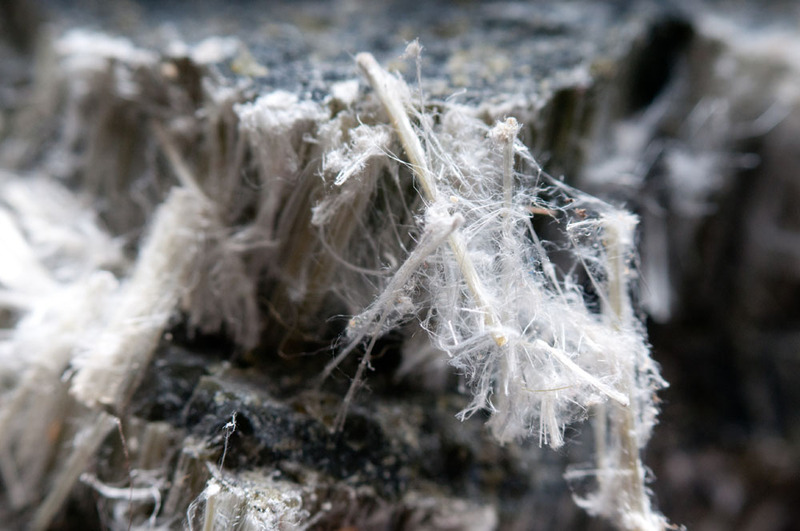 According to the General Register Office, up to 75 deaths per year have taken place in Northern Ireland due to asbestosis and/or mesothelioma, these conditions have been listed as the primary or secondary cause of death in each case. 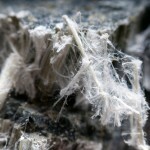 There also may be approximately another 40 lung cancer deaths per year where asbestosis and/or mesothelioma has played a contributing factor; all are asbestos deaths. The Health and Safety Executive for Northern Ireland (HSENI) say they expect this number to rise and has organised free training to help local tradespeople protect themselves from asbestos. The new scheme, ‘Asbestos Training Pledge NI’, will run for 12 weeks from 7 January to 29 March 2013. Any property built or refurbished before the year 2000 is likely to contain asbestos. Common places where asbestos materials are found include ceiling tiles, coating on ceilings, walls and stairwells and insulation on pipes. A legal duty to manage the risk from asbestos belongs to anyone responsible for the maintenance and repair of non-domestic premises. Entitled the ‘duty holder’, they must inform tradesmen if asbestos is present in a building they are working on. ‘Duty holders’ must also make sure they have an asbestos register, and to make it available on request. Tradespeople are encouraged by the HSENI to ask the ‘duty holder’ to see the asbestos register before they start work. HSENI’s Head of Workplace Health, Cyril Anderson, said:”Everyone should avoid working with asbestos if possible. But, if you need to work with asbestos then make sure you have proper training before you start. “By raising awareness of the dangers of asbestos and by promoting measures to help reduce its harmful effects, we can help protect the health of our workforce, and save lives. “Asbestos Training Pledge NI offers a great opportunity to learn more about the dangers from asbestos and follows on from HSENI’s ‘Hidden Killer’ and ‘Duty to Manage’ awareness campaigns.